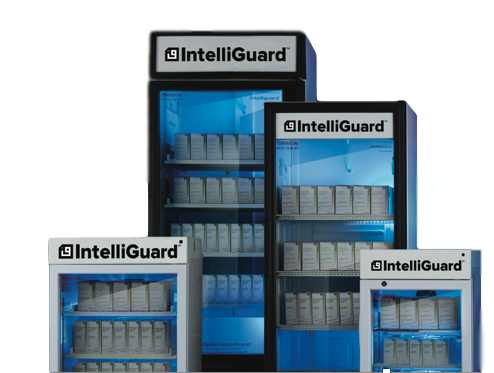 Only IntelliGuard precisely tracks and traces medication throughout the entire drug supply lifecycle, from distribution and administration to replenishment. This allows hospitals to optimize workflows in order to minimize risk and reduce annual drug budgets. Our cloud-based software and enterprise-wide analytics platform enables your organization to access your drug supply chain data from anywhere, at any time, on any device. With full supply chain visibility and control, doctors can work at the top of their license, and hospitals can mitigate diversion and reduce annual drug budgets. 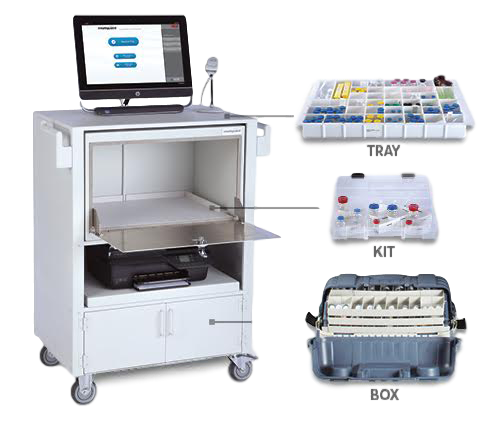 Faster, Safer RFID-Enabled Kit and Tray Processing. 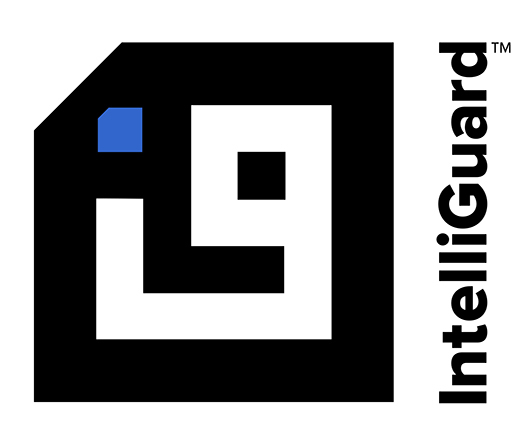 Proven to save staff time and provides assurance each task is performed with 100% accuracy. Bridging the Gap Between Pharmacy and OR. 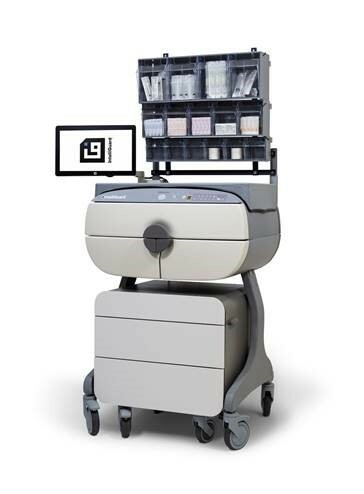 The first real-time RFID inventory management system that operates at the point-of-care. Real-Time Visibility for High-Value Drugs. 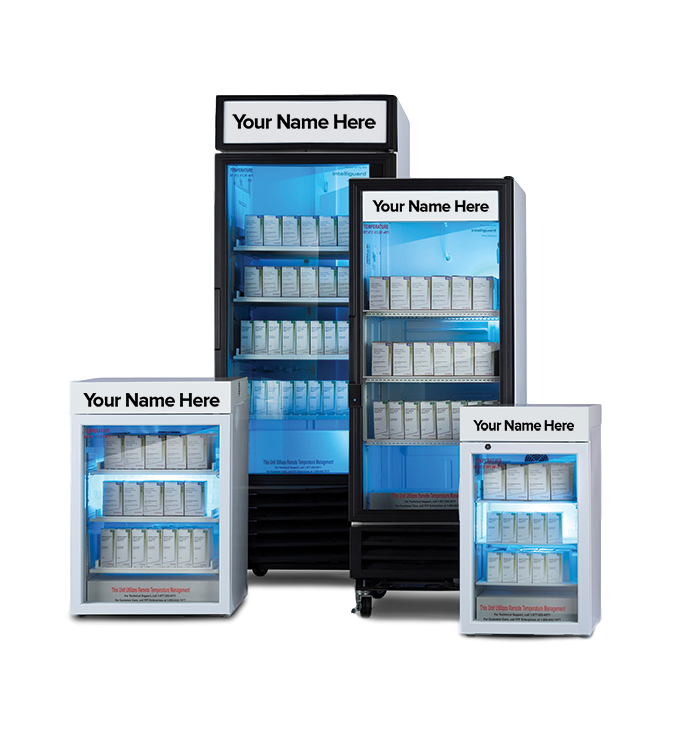 Smart cabinets that automatically track, control and monitor critical drug inventory levels and temperature. 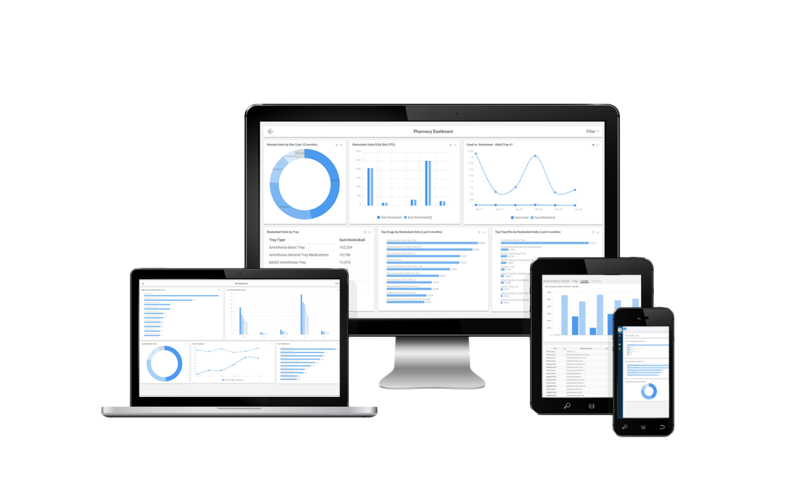 A powerful analytics engine that transforms pharmacy inventory data into a strategic business intelligence tool. Confidently monitor remote inventory and track products as they are used – with no manual counting. Simple, thorough and painless full-service implementation. 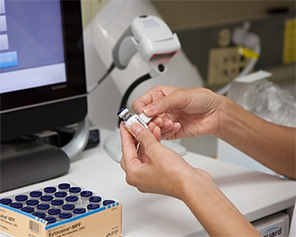 The implementation and consulting team is comprised of highly experienced certified pharmacy technicians.